For all of you that want to do small cell installations for the carriers, this may help you along. 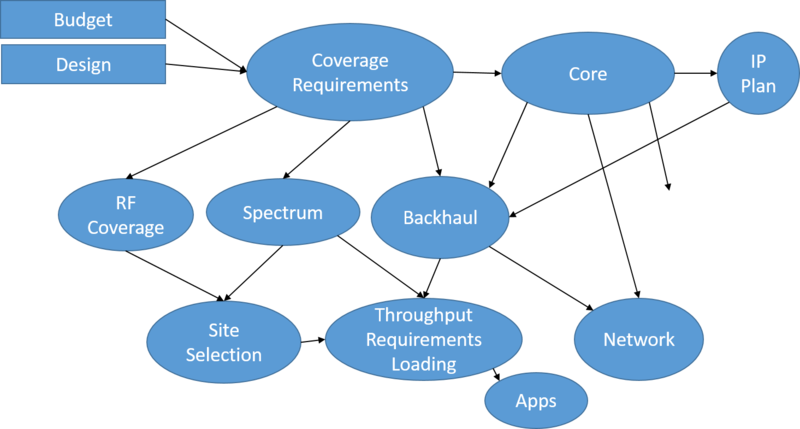 Let’s start with a high-level checklist to verify the steps before doing any installations. I have more detail in the podcast. Where is power coming from? Now, a more detailed list that may help you out, taken from my book. 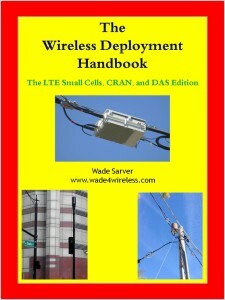 The Wireless Deployment Handbook, LTE Small Cells, CRAN, and DAS edition. Here is where the hardware actually gets installed. Let’s look at what needs to be done. The indoor small cell is usually 2 watts or less and could be 12 inches by 6 inches by 4 inches or less and generally will weigh 10 lbs or less. 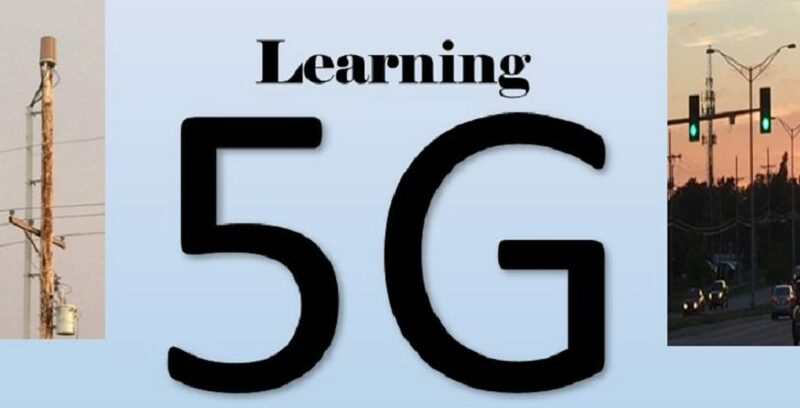 They could have a very small and light antenna on them for either Omni directional coverage or directional coverage. Indoor small cells could remind you of the Wi-Fi access point, unit but bigger. If you’re installing an outdoor unit then it may be bigger and you have to weather proof the connections. If it is a CRAN system then it could be DAS, or you may have a DAS system that may have receive antennas or a front end with a BBU. Remember that we are doing a quality installation, I have seen some horrible Wi-Fi installations. This is a quality installation that will work great and look very nice or be hidden from the customer, get it? Let’s get ready to install. 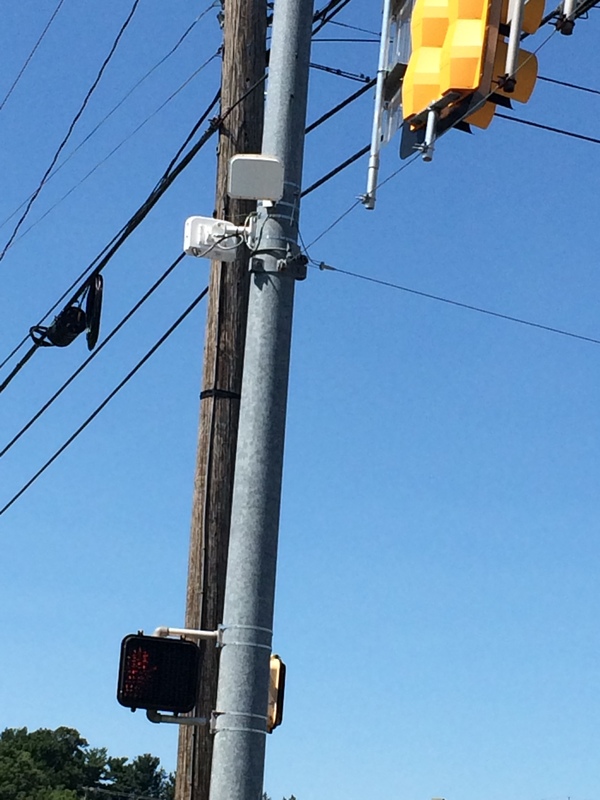 By the way, Carriers need to Free the Small Cells! Cable runs for fiber, copper, or RF? Do you have the NTP, Notice to Proceed, from your customer? Do you have permission from the landlord or tenant? If your customer has it then maybe you should have a copy. Is the landlord/tenant expecting you? Were you trained and certified by the OEM? Do you know how to ground the unit properly? Do you know how to clean and terminate fiber? Do you know how to crimp and terminate CAT5 and CAT6? Do you know how to mount the unit properly and permanently? Do you know the antenna alignment? Do you know how to connect the antenna and weather proof it if needed? Di d you document everything properly? Do you know how to commission and test the unit? Do you know the closeout package requirements of your customer so you do not need to return to the site? Make sure you have all of your ducks lined up prior to the installation. I am talking about all the things that you may need on site. Did you make an appointment with the landlord or tenant or manager? Do you have a name and number of the on site contact? Do you have the equipment you are installing or are expecting prior to the installation? Can you track it to see if it was shipped? Did you record the serial number of the unit you are installing and document it? 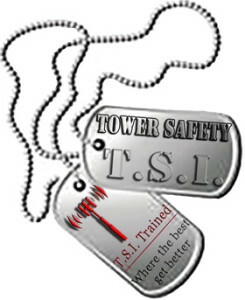 Do you have any certification that are required to show anyone on site in case you are asked? Did you or someone test the unit you are installing? Are you sure it will work? Do you have all the stuff you need like cables, caulk, connectors, hardware, and anything else needed? Did you review the site survey? Did it prepare you for the installation? 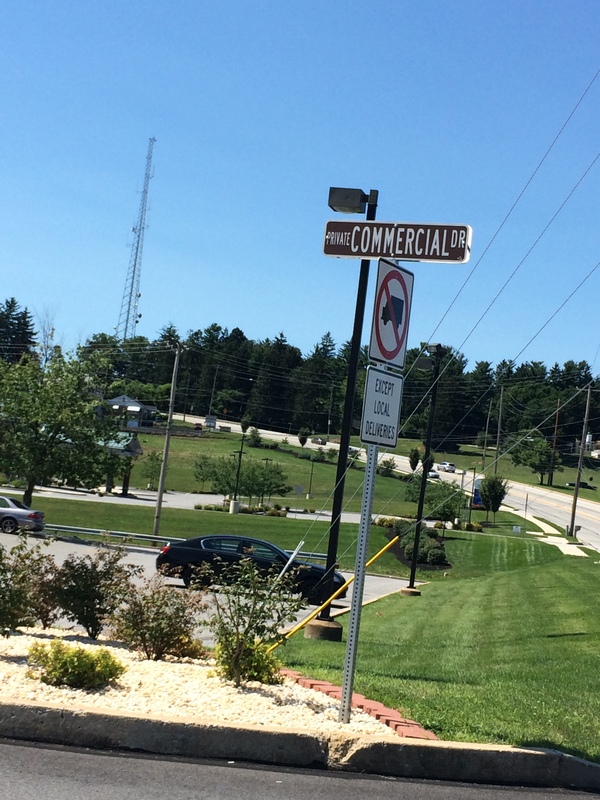 If it’s outside, do you need traffic control? Will you be able to install at that particular time of day? A pole installation may require you to mount at night. While inside a building they may want you there at lunchtime when no one is in a particular office. Know your schedule ahead of time if possible. Do you need to have a lease in place before mounting, is it in place? I hope this helps, for more get the eBook! Find out where to get the eBook here. By the way, the carriers need to free the small cells! Find out more by clicking here. Talk to me people and get on my email list today! Give to the Hubble Foundation because if you don’t help these families, who will? Who supports Hubble? The wireless workers and the tower climbers, that’s who! With no support from the carriers or NATE, so it’s up to you! What if it were you? Would you want help? Who would help you if you were hurt? Who would help your family, your spouse, your children if something happened to you? Do you see the people who are hurt?